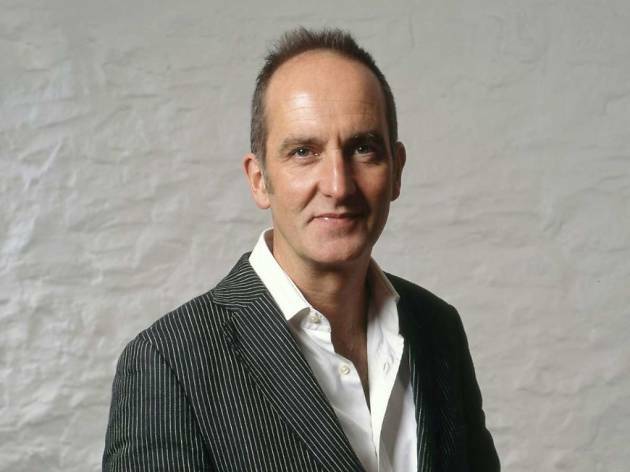 Grand Designs host Kevin McCloud is returning to Australia for an exclusive appearance in conversation with Man About the House presenter and comedian Tim Ross. The pair will take to the Concert Hall stage in one of the most recognisable buildings in the world to chew the fat over the iconic building itself, home designs and how we construct spaces for modern living. McCloud is best known as the host of Channel 4’s long-running show, which has also produced spin-off publications and events Grand Designs Magazine and Grand Designs Live. Kevin’s TV repertoire also includes two series of Man Made Home, Kevin's Supersized Salvage and Kevin McCloud's Escape To The Wild. He wrote and presented his four-hour Grand Tour of Europe and spent two and a half weeks in the slums of Mumbai for Channel 4’s India season. The show will run for around 70 minutes and tickets go on sale to the general public at 9am on Friday August 10.